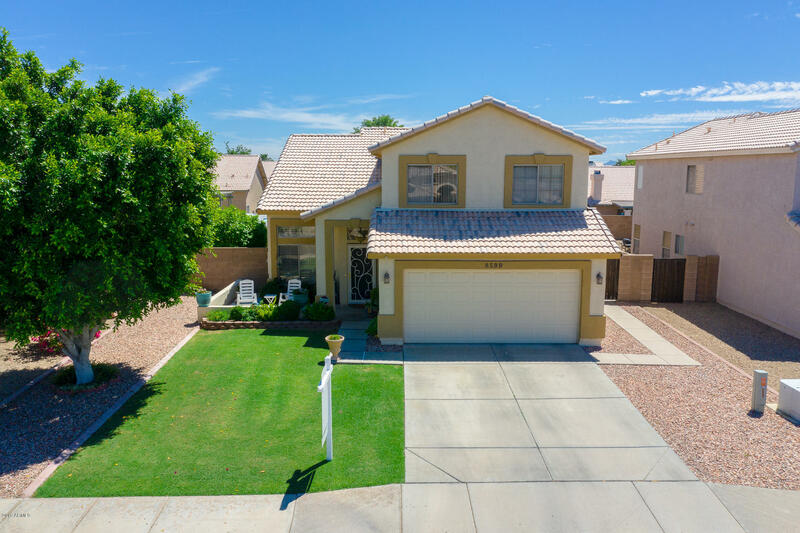 All PIVOTAL PEORIA CENTER homes currently listed for sale in Peoria as of 04/24/2019 are shown below. You can change the search criteria at any time by pressing the 'Change Search' button below. "Fantastic four bedroom home being sold by the original owners. Meticulously cared for and recently painted, new carpet, complete new Air Conditioner system. Plantation shutters, new sliding door with blinds between dual panes. Upgraded kitchen with corian counter tops, moveable kitchen island and nice sized pantry area. Great landscaped backyard with extra concrete around the patio as well as walkways. Close to shopping, sporting activities and entertainment at Westgate and P83. If you have bee"